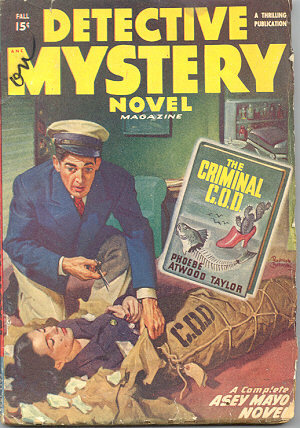 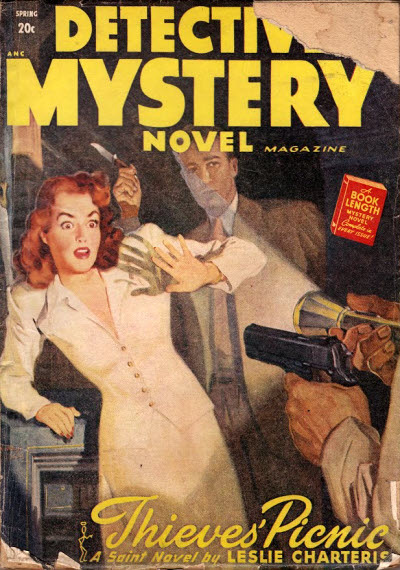 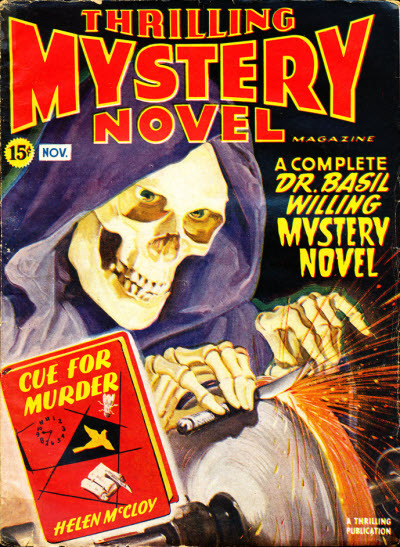 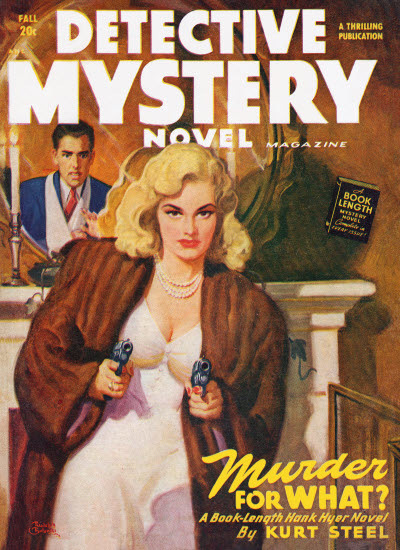 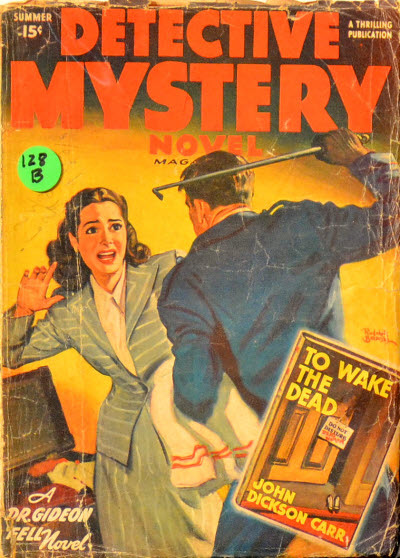 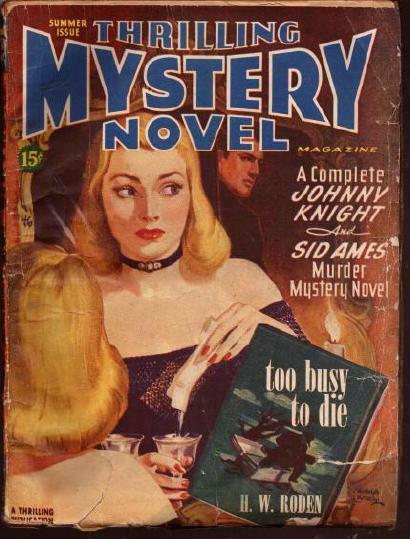 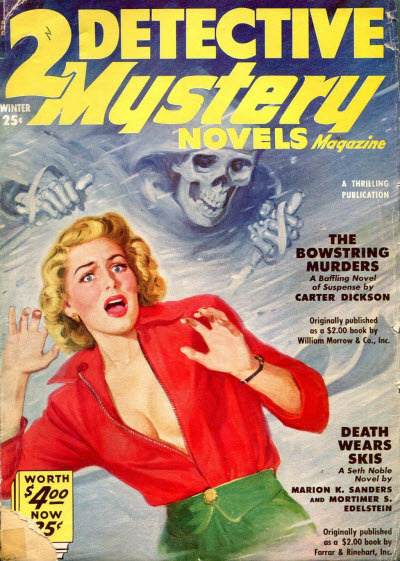 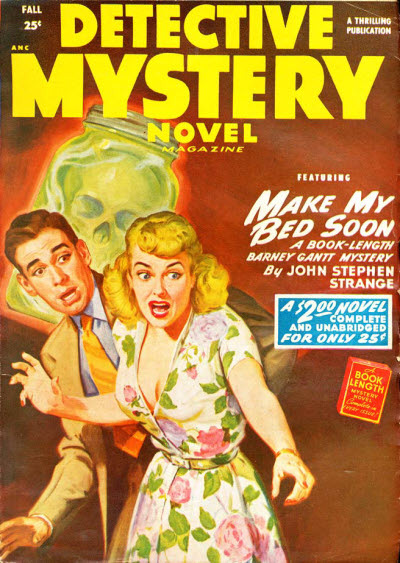 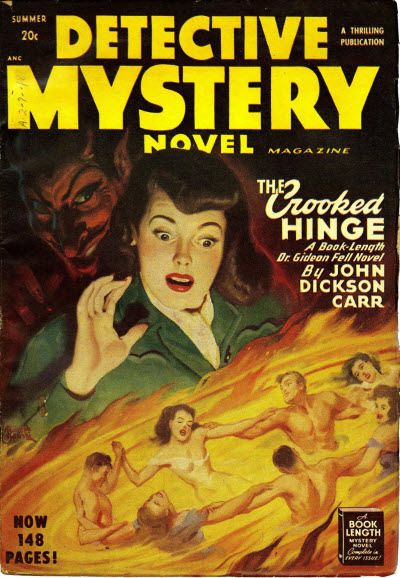 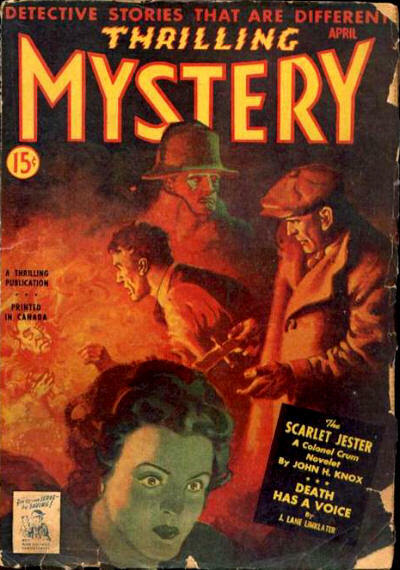 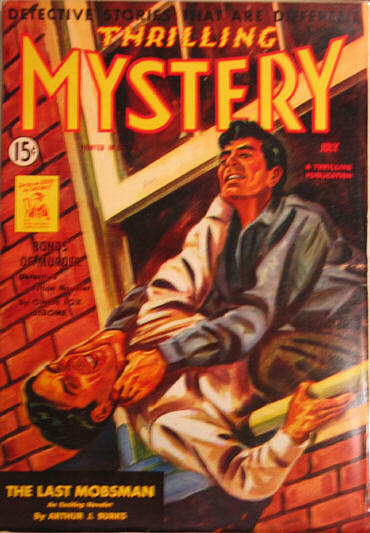 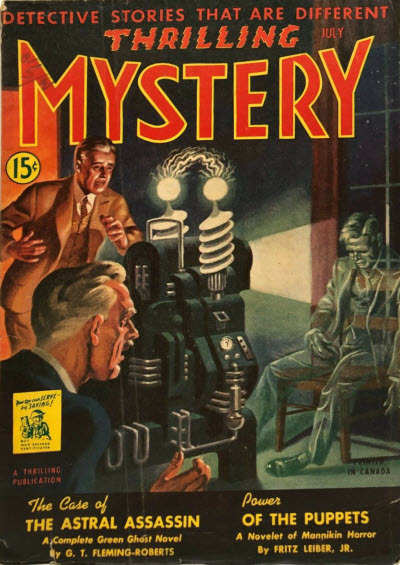 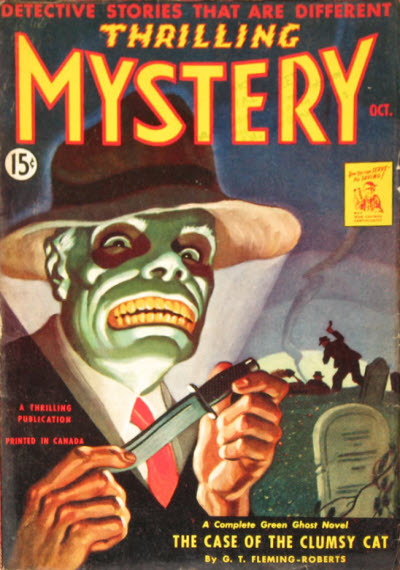 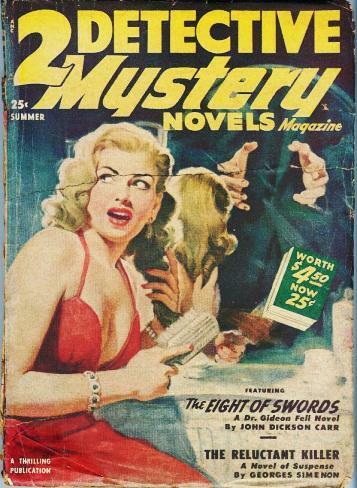 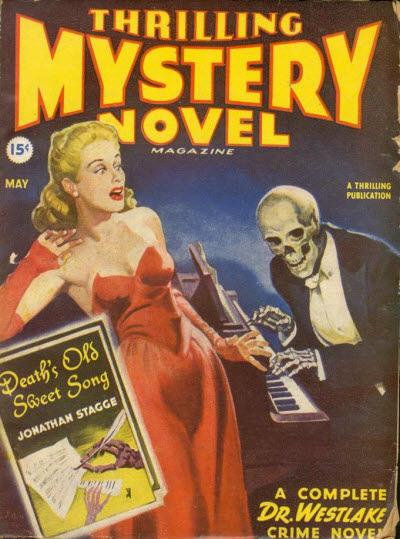 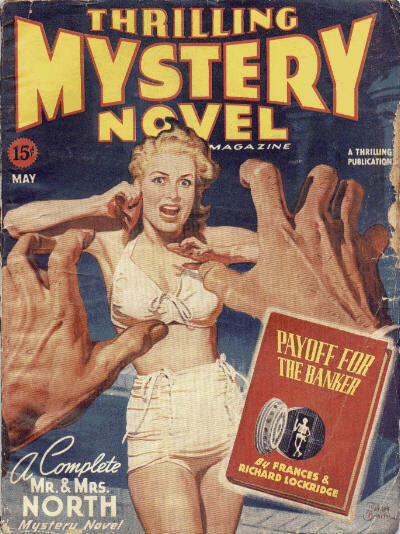 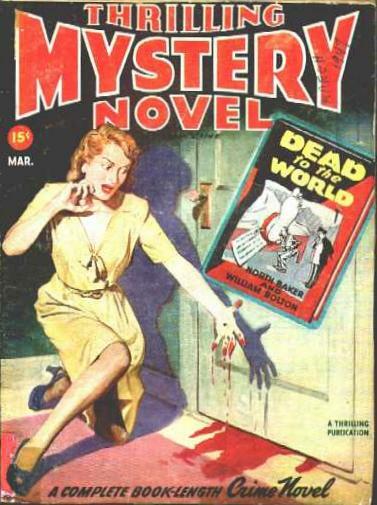 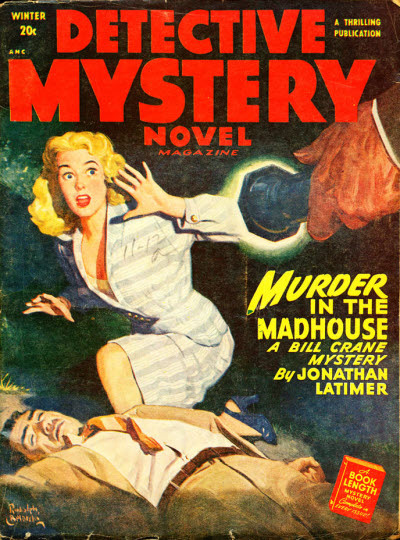 Title changed from Detective Mystery Novel Magazine. 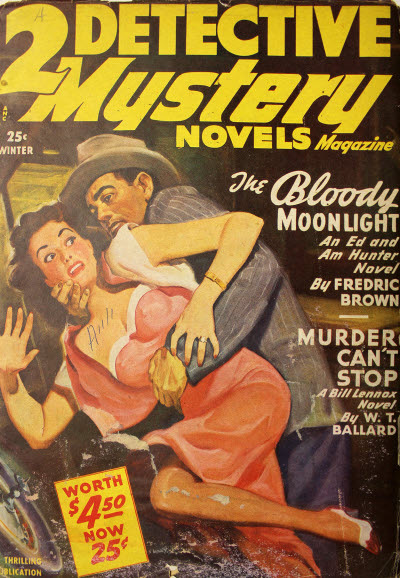 11 · The Bloody Moonlight [Ed & Am Hunter] · Fredric Brown · n. Dutton 1949; slightly edited. 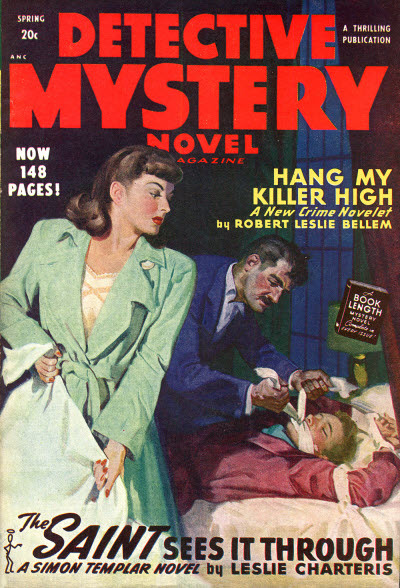 82 · The Reluctant Killer · Georges Simenon · n.
Canadian reprint edition of Thrilling Mystery (Novel Magazine). 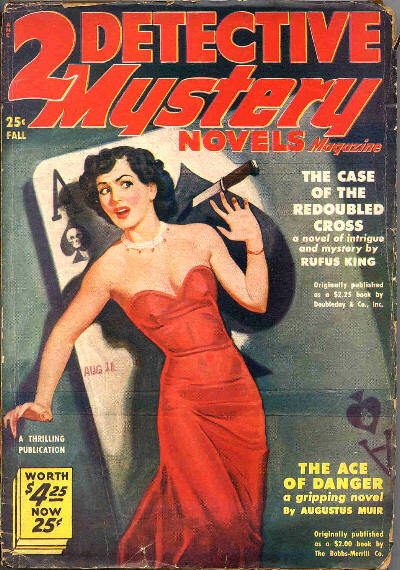 Reprint of the May 1943 (US) issue, plus three stories from elsewhere. 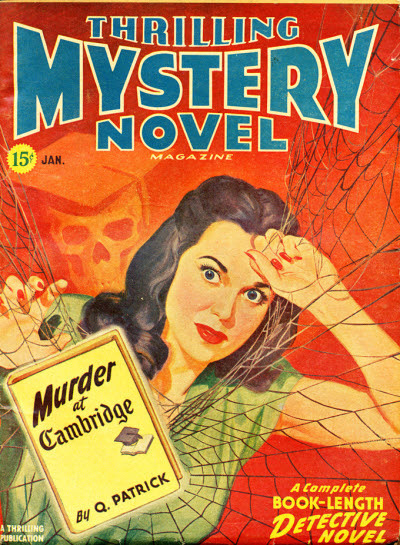 Details taken from Table of Contents. 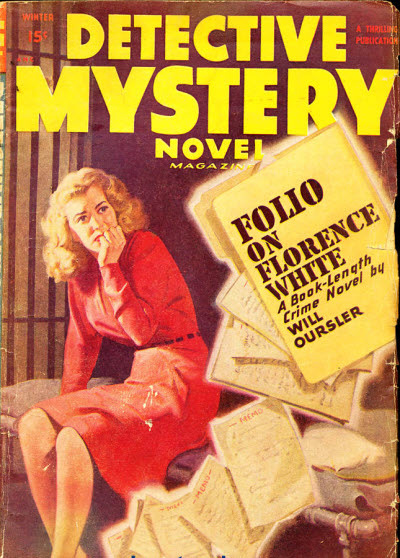 Reprint of the May 1942 (US) issue. 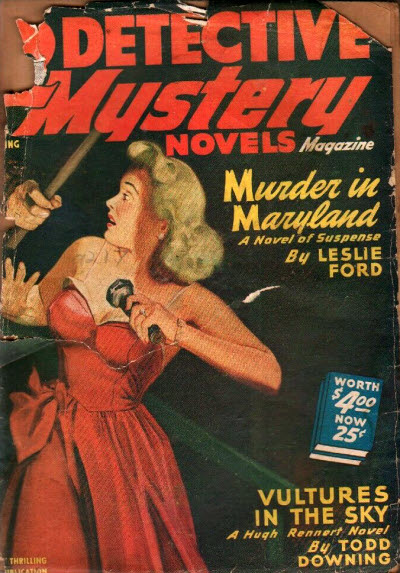 Details taken from eBay listing.